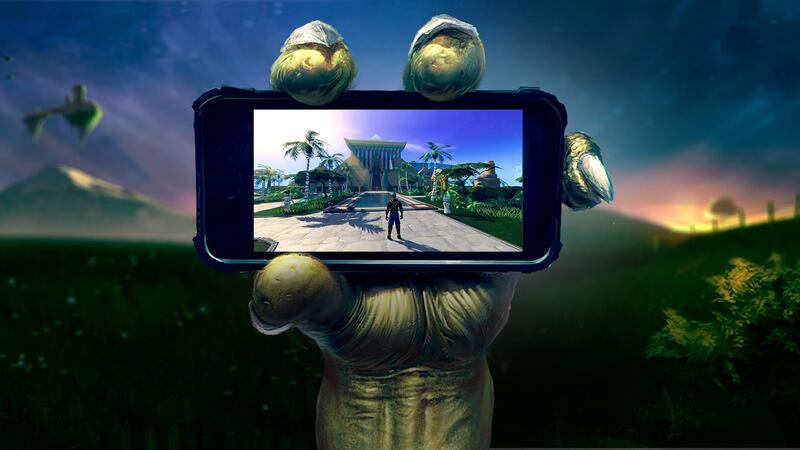 RuneScape is coming to mobile and tablet devices, Jagex has announced. 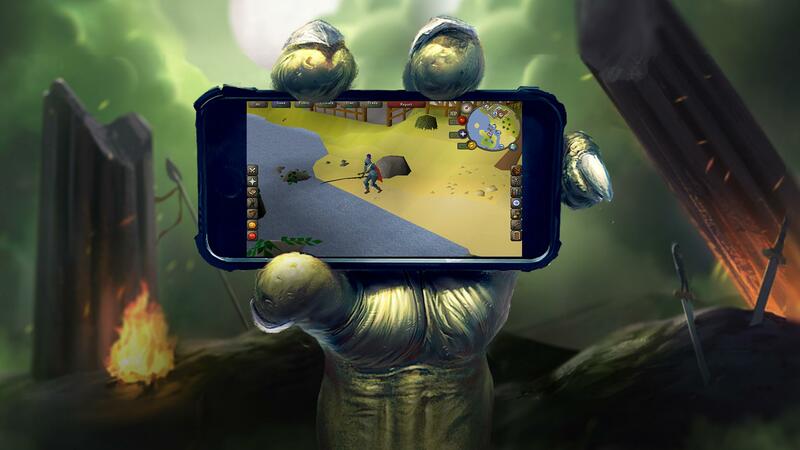 Both RuneScape and Old School RuneScape are making the jump and these games will feature cross-platform play with the PC version. Old School RuneScape debuts this winter, with RuneScape to follow. “Full interoperable play” will allow players to log out from PC and launch the mobile app to continue their adventure, and vice-versa. Considering that RuneScape has been around for several years, it shouldn't be much trouble to port this game to mobile devices. Having a full-fledged MMO on mobile still is unusual, but this and Mabinogi Mobile should take the genre in the right direction.